Logic Can Work Backwards – Sometimes . . . Richard Feynman Could Do It! – Critical Skills! Logic Can Work Backwards – Sometimes . . . Richard Feynman Could Do It! It can work the other way, sometimes, but it’s risky business. The late great physicist, Richard Feynman, had the ability to think backwards and often did. When presented with a problem, he would sometimes quickly announce the conclusion or answer – and then work his way backwards to the premises – often confounding those who tried to follow his reasoning. 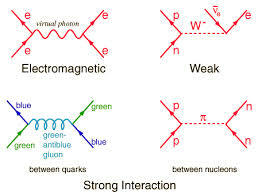 The Feynman diagrams were not an obvious hypothesis or premise from which to start – they resulted in his explaining why they led to correct answers. Quite simply, they worked! They were an ‘easy way’ to explain a complicated subject. Feynman, curiously, was not a ‘genius’ in the traditional sense. Yes, he had a higher than normal IQ (his sister’s IQ was higher) – but he learned the science of physics by brute force of study. 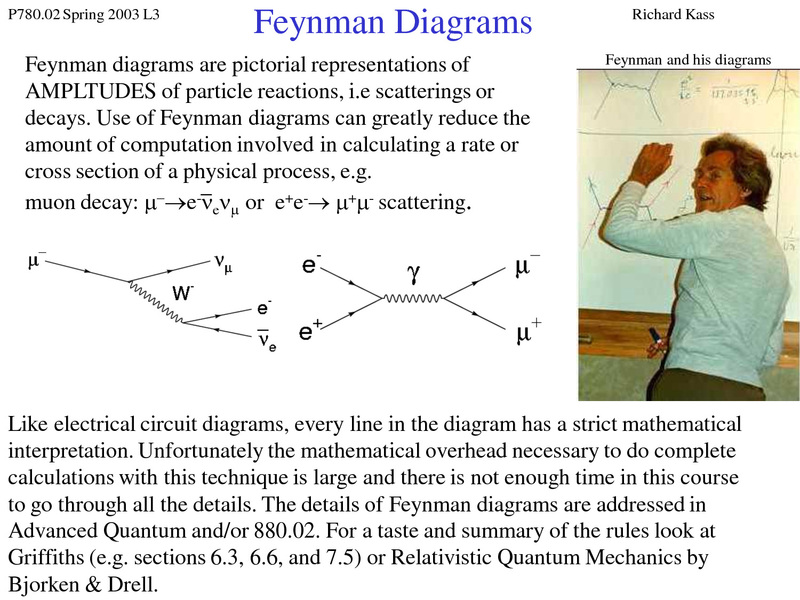 That most likely led to not only his deep knowledge of the subject matter, but also explains why he was such a great teacher (the Feynman lectures on physics are legendary). Not everyone has the unique logical skill of a Richard Feynman. But, now and then, it does work to just come up with an answer – and then plod your way backwards through the derivation of just how you got that answer – and in the process, you might win yourself a Nobel Prize!